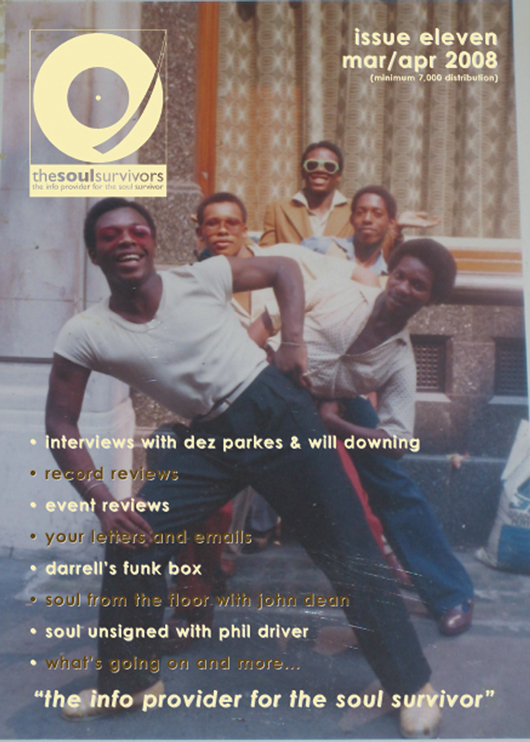 This issue was another insightful one as I spoke with a good friend of mine and elder statesman of the soul surviving arena Musicologist extraordinaire Dez Parkes. 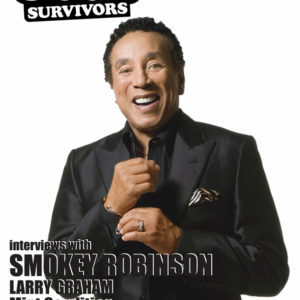 This issue was another insightful one as I spoke with a good friend of mine and elder statesman of the soul surviving arena Musicologist extraordinaire Dez Parkes. 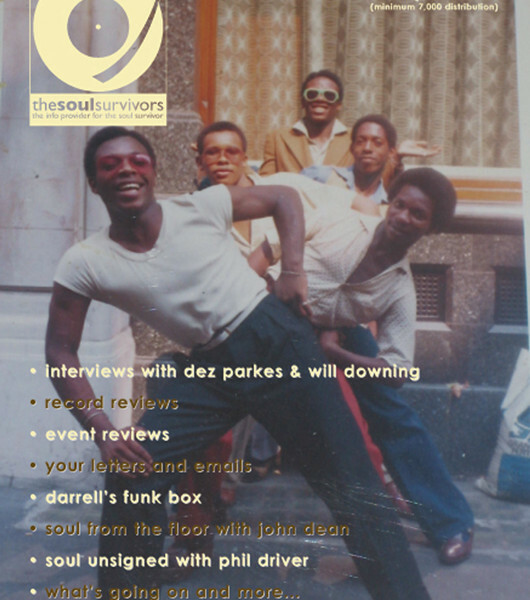 His front cover photo with his dance crew outside the legendary Crackers in Soho circa 1975 made people see how authentic we were prepared to be in going “back to into time” like Jimmy Castor. 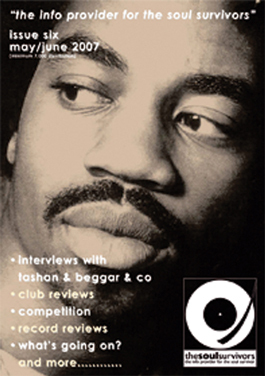 It also featured an interview with Will Downing from Solar’s resident weekday presenter Dave Brown.